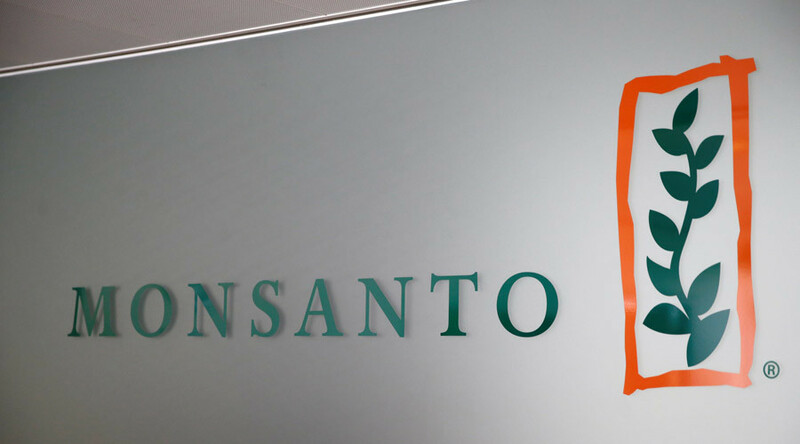 A California state court has dismissed a legal challenge by multinational agribusiness firm Monsanto that seeks to bar the state from adding glyphosate, the lead ingredient in the company's Roundup herbicide, to a list of cancer-causing chemicals. On March 10, Fresno County Superior Court Judge Kristi Culver Kapetan ruled against Monsanto's challenge to a provision of Proposition 65, a California voter initiative passed in 1986 that requires the state's governor to publicize a list of chemicals known to cause cancer. The California Office of Environmental Health Health Hazard Assessment proposed to add glyphosate to the Proposition 65 list after the World Health Organization's International Agency for Research on Cancer (IARC) classified the chemical as a probable human carcinogen in 2015. "The law requires that certain substances identified by the International Agency for Research on Cancer (IARC) be listed as known to cause cancer under Proposition 65," the state agency said in September 2015. 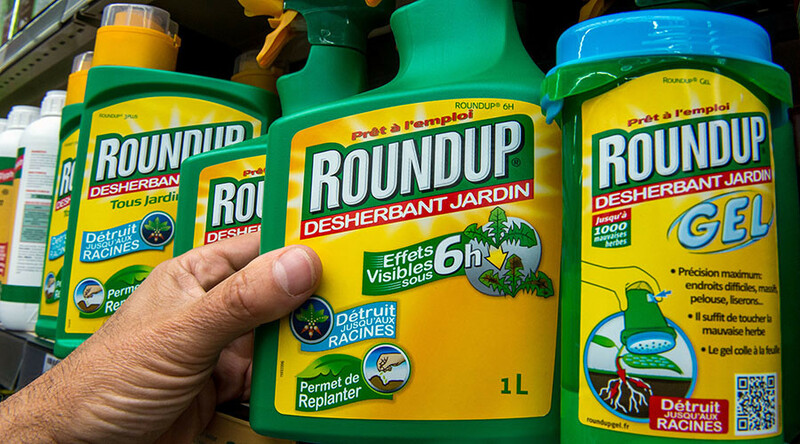 Glyphosate is a key ingredient of Monsanto’s flagship weedkiller well-known under the trade name ‘Roundup.' It is one of the most heavily used herbicides in the world and is designed to go along with genetically-modified "Roundup Ready" crops, also produced by Monsanto. 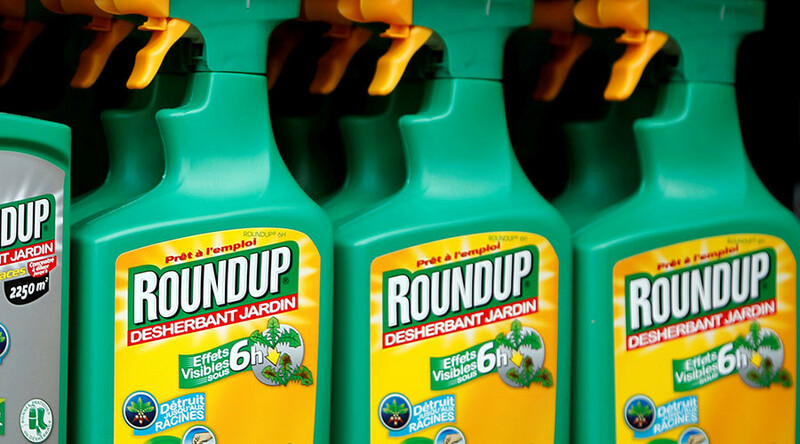 Monsanto argued that adding glyphosate to the state list based on the World Health Organization's decision was unconstitutional. 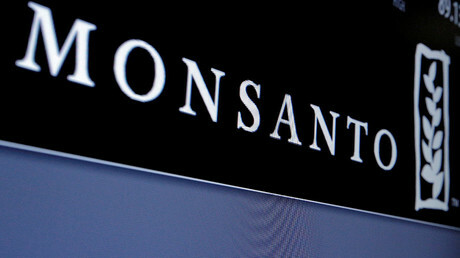 Kapetan said none of Monsanto's challenges to the state provision were viable. In dismissing the case, she wrote that "there does not appear to be any chance that Monsanto or [its co-plaintiffs] can amend their complaints to state valid claims under any of the theories they can rely upon." Once a chemical is added to the state list, the manufacturer has a year before it must be labeled as a cancer-causing substance, said Sam Delson, spokesman for the Office of Environmental Health Hazard Assessment. 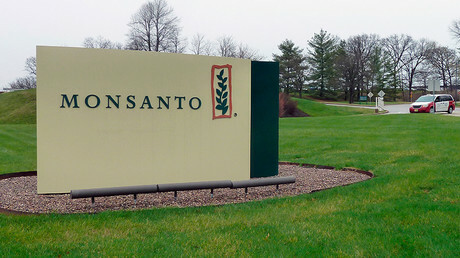 Environmental protection and labor groups such as the National Resources Defense Council, the Sierra Club, the AFL-CIO and the Environmental Law Foundation joined the state in challenging Monsanto's lawsuit. "For thirty years, Proposition 65 has helped inform Californians about their exposure to harmful chemicals. The court’s decision upholds that right and will ensure that California continues to promptly list chemicals classified as carcinogens by respected scientific entities,"said Katie Schaefer, an attorney for the Sierra Club. IARC's 2015 report on glyphosate ignited heated debate around the use of Roundup, and caused several European Union countries – including France, Sweden, and the Netherlands – to object to the renewal of the glyphosate’s EU license. The license was temporarily extended for 18 months during last hours before its expiration. The agency defended its methods as scientifically sound and "widely respected for their scientific rigor, standardized and transparent process and...freedom from conflicts of interest." 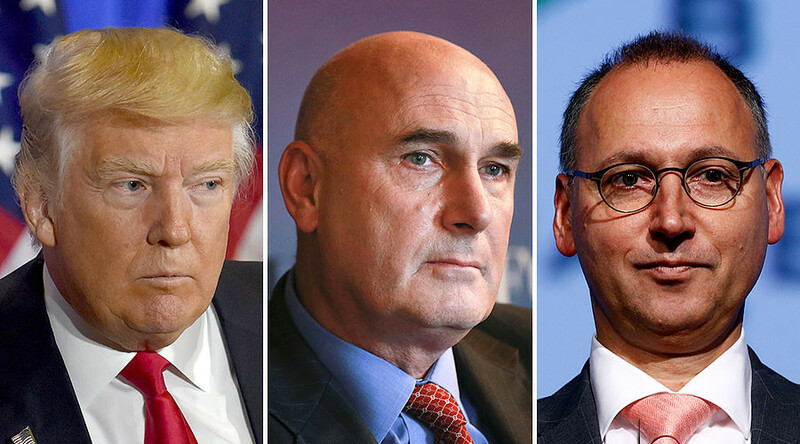 IARC was later criticized for allegedly advising its scientific experts not to publish internal research data on its glyphosate classification. The agency said it had tried to protect the study from "external interference" while protecting its intellectual rights.